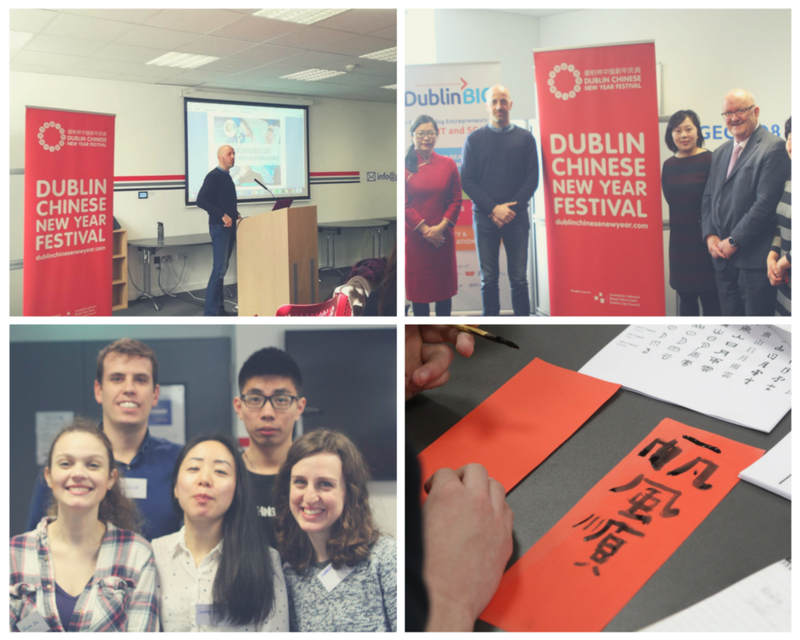 Yesterday we had the opportunity to participate in the event “China Business Culture: communications and marketing” part of the programme of the Dublin Chinese New Year Festival (DCNYF).The speakers gathered at the Guinness Enterprise Centre (the GEC) to discuss methods to investigate the Chinese market, how to do business with China and the main differences between communication strategies in Western markets and the Chinese market. Nicola Farronato, our CEO, presented our innovative research methods, based on the Destination Personality and Brand Personality scales, which focus on emotional responses and perceptions that Chinese visitors have of tourist destinations and allow to define an image associated with the tourist attraction. In particular, we showed as a case study the survey recently conducted in Venice, regarding Chinese people’s perception of the city and Marco Polo Airport. We had also the opportunity to show our digital tool, theCombi-Action™ button, as a useful instrument for choosing among various types of travel. 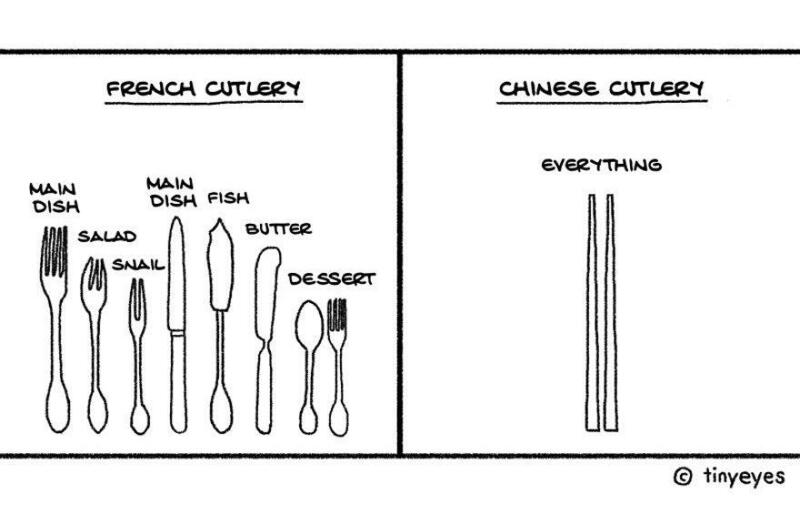 Alice Chau Ginguene explained the main peculiarities of Chinese culture that every organisation willing to start business collaborations with Chinese companies should know. Her speech highlighted some fundamental business etiquette elements to keep in mind during meetings with Chinese people. Emerald Media, then, introduced the audience to the most popular Chinese social media platform, WeChat. This tool is now fundamental to gain visibility among Chinese people in Europe and China, allowing companies and organisations to create their official accounts and exploit numerous useful functions to connect in effective ways with followers and customers. Furthermore, Huawei Senior Solutions Manager, Gerard Corcoran, showed how Huawei is trying to connect cities through its ambitious project, Smart Cities, which uses ICT to analyse, and converge key data from city operations and management systems. The event concluded with a brief workshop about business Mandarin conversation and opportunities offered by Chinese social media. We had a great time and it was fantastic opportunity to discover more about Chinese business culture. Here are some nice pictures of the day!